Last month we put out the call for spooky-themed submissions — along with other topics that interest you — to the Data Stories Gallery, and we got some fantastic entries! Congratulations to the grand winner and six runners-up. 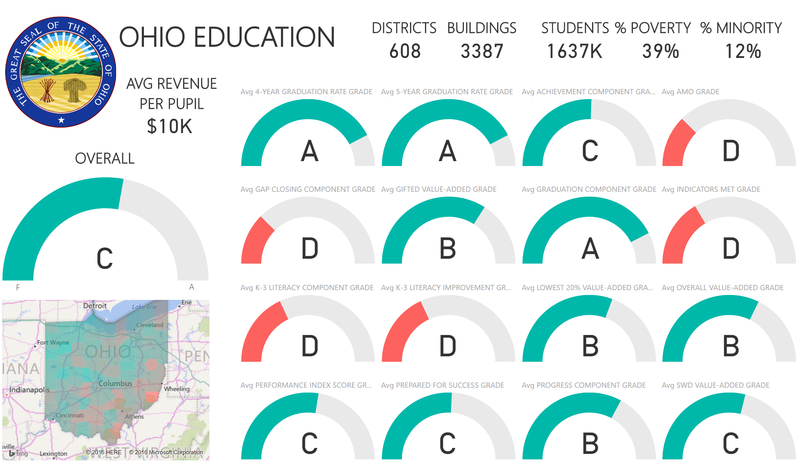 Greg's report is an excellent use of Power BI and tells an interesting story. The author of the story that we pick as the grand winner each month will win a Power BI t-shirt and a badge of recognition for their Community profile. The inspiration topic for this month is "custom visuals": show us a great data story using your own custom visuals or those in our Visuals Gallery.